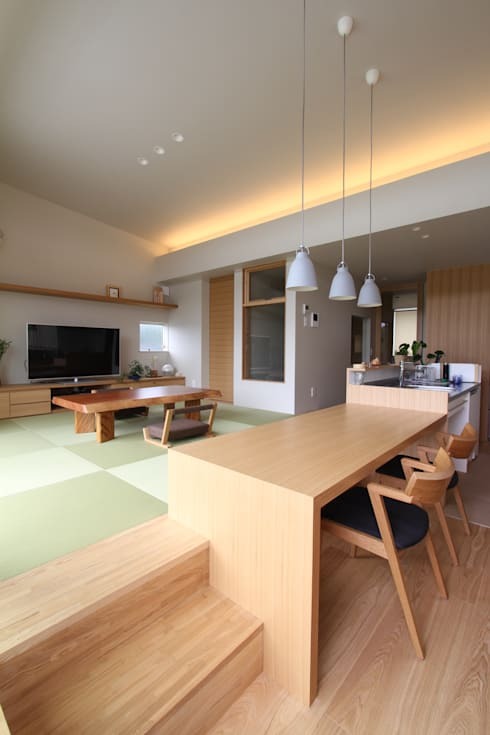 Japanese home designs have an undeniably tranquil touch. Although they are often described as minimalist, this is just a contemporary label that barely begins to cover the rich history of thought behind the aesthetic. 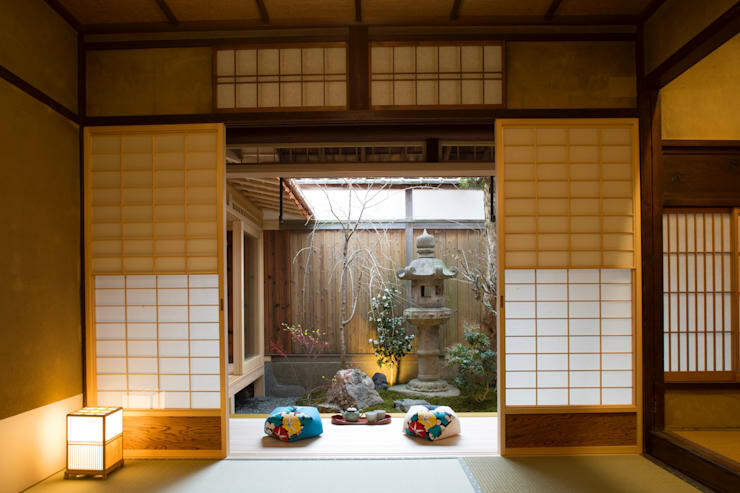 Japanese interior design is deeply influenced by Zen philosophy and the smallest, most humble features are often imbued with a significance that's easy to miss. These are homes with a gentle, poetic sort of beauty. 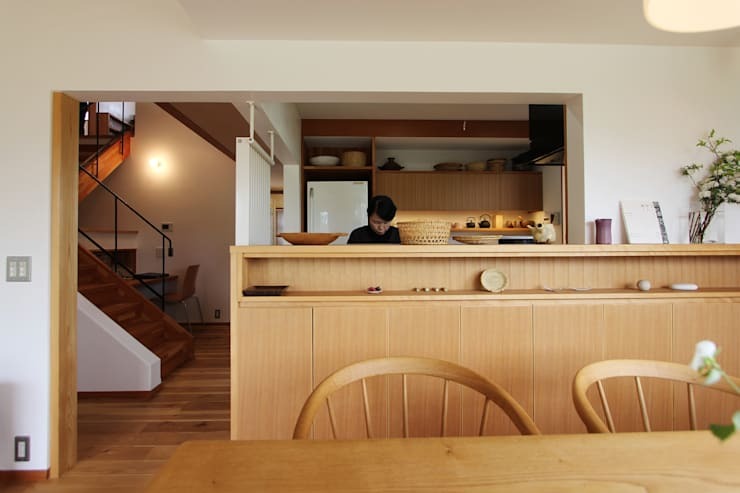 So what are the simplest lessons to learn from Japanese home design? 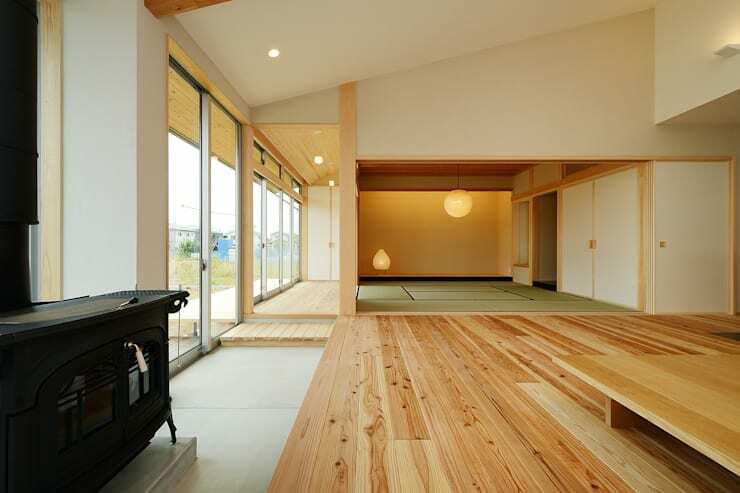 Well, words can’t do them justice so let’s explore the ideas through some beautiful Japanese interiors. Luxury isn’t all about fancy furniture. An atmosphere of abundance can be created with natural elements and modest, simple furnishings. Open plan living areas can be separated very effectively with simple platforms. 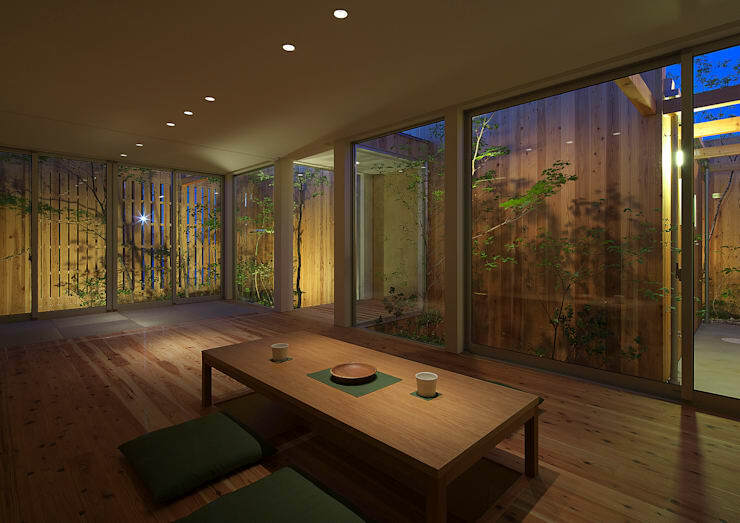 They create psychological boundaries around the living zones and don’t block the flow of natural light. The simplest and most austere minimalist interior can look warm and cosy with the simple addition of natural wood. The textures and grain of the natural wood are perfect for neutral colour schemes too. A simple interior is incredibly calming and peaceful. It’s perfect for those who love an uncluttered lifestyle. It also draws attentions to the simple beauty of the space. 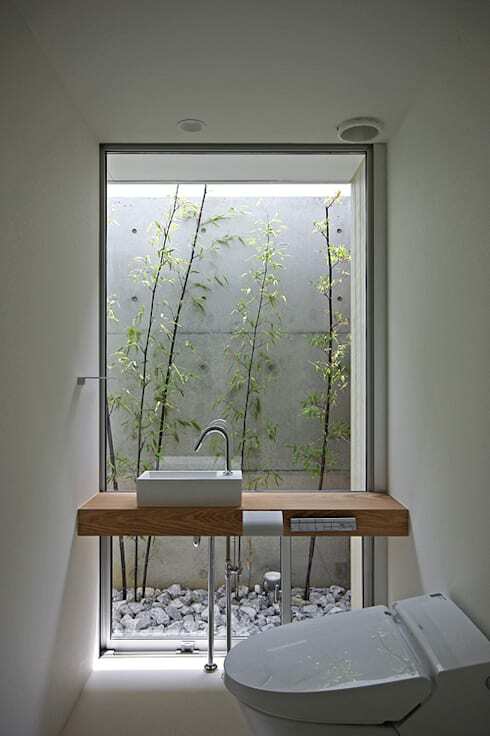 Check out this Japanese bathroom for inspiration. There are plenty of ways to build a window into a home in a densely populated urban space. 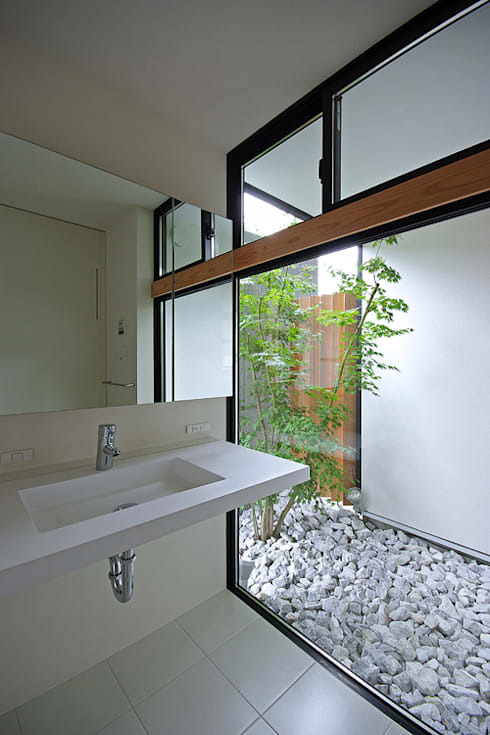 Panel windows and surprising portals to the outside world could be another option. Little nooks, reading corners and odd little spaces in the home can be transformed into cosy little living areas with the right accessories. All you need are some simple comfy floor cushions. Custom fit furniture is just about the perfect way to create a simple, streamlined minimalist interior. It looks great when the materials match the floors and walls. It also makes the most of every little inch of space. 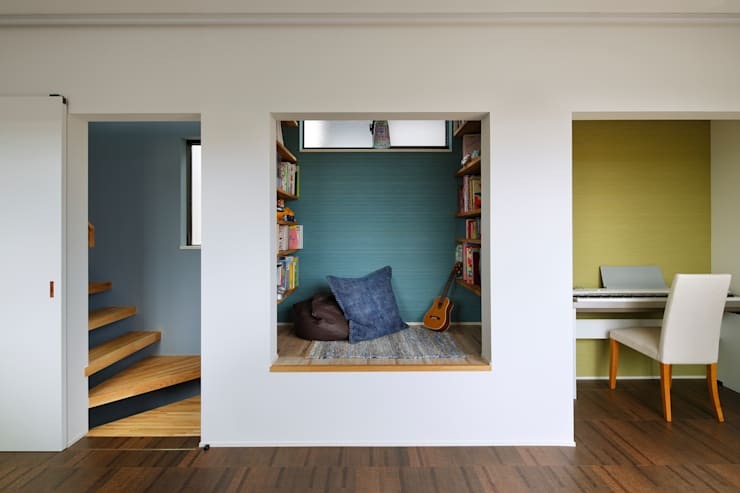 Japanese homes, particularly in Tokyo, are known for their incredibly small and efficient layouts. These are homes where multi-functional furniture reigns. 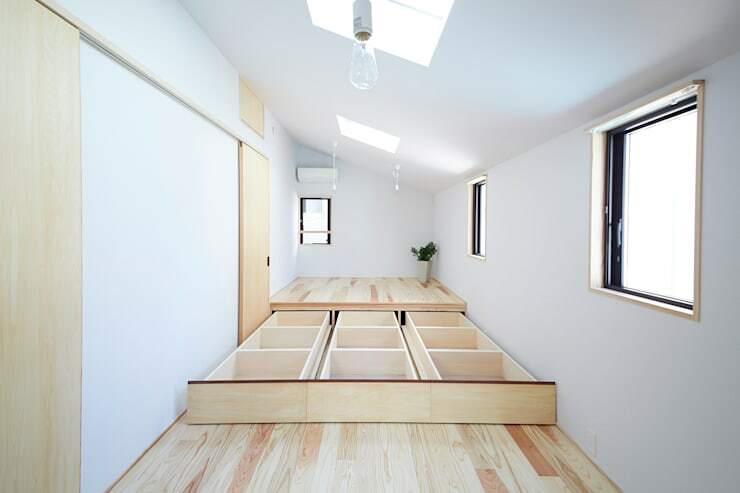 Check out the storage cabinet beneath this wooden platform. Every single home can have a little garden oasis when you build in a private courtyard. It could even be a tiny square of space with some very high walls. For more inspiration have a look at 15 of the best tiling ideas we've seen this year. Which of these tips do you find most inspiring?